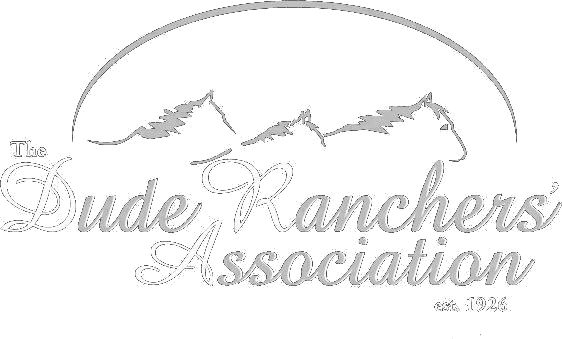 Concierge: Looking for outgoing and customer service driven individuals to work at our activities desk, schedule guest activities, arrange transportation, make dinner reservations, act as the main point of contact for guests currently on ranch, and provide other services as requested. Maintenance Staff : Our maintenance department has a current opening for a maintenance/grounds position. Position requires previous experience with basic mechanical skills in vehicle, building maintenance and grounds maintenance including snow removal. Frequent trips to Bozeman Airport may be required. Individual must have superior guest interaction skills and safe driving record. Naturalist: Looking for outgoing, customer service driven, active individuals to join our Naturalist department. Main job duties will include guiding guests in various ranch activities including hiking, canoe and paddle boarding, Mountain Biking, Archery, High Ropes Courses, and off ranch tours to Yellowstone National Park. Outdoor Youth Adventure Guide: Love working with kids? We are looking for fun, outgoing, friendly people to join our OYA staff. These positions will work in our youth adventure program and lead the children ages 4-14 through various activities and adventures. Previous experience working with children is preferred. Must be CPR certified or willing to obtain your certification. Sous Chef/Line Cook: Seeking experienced culinarians. This position is responsible for all areas of the kitchen from preparation, execution, and breakdown in a fast paced environment. Time and people management, attention to detail, and excellent communication skills are a must. Two years minimum line cook experience required. Host/Hotess: Seeking an outgoing and customer service driven individual to warmly welcome and serve our guests to our recently launched Farm to Fork restaurant The Horn and Cantle. FOH experience preferred but not mandatory. Join us for a fun Summer season working in an exciting and dynamic environment. PM Waitstaff: Seeking full time waitstaff to join our hospitality driven Front of House farm to fork restaurant for our upcoming Summer season. Previous FOH dining waitstaff experience required.